This product is Captivity kit, this article's material is Copper. the RDA is Captivity. and it take the newest design, it can produce more vapor, and has better flavor. the Drip Tip is adopt the material of PEI. Thanks for your visiting our product! 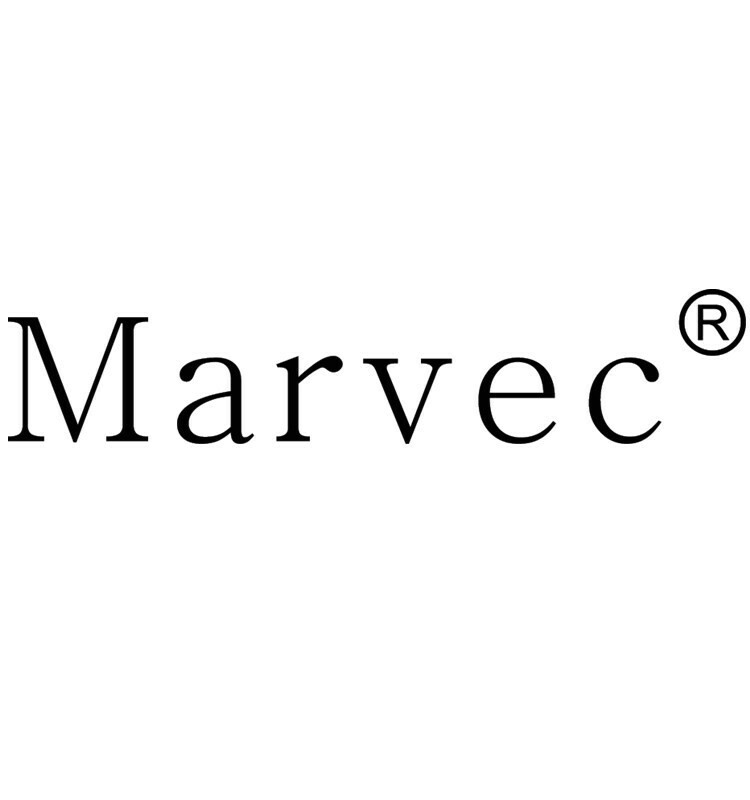 I'm Robert cai, my Skype and Whatsapp is +86 13249949965, and my company's email is sales04@ marvec-cn.com. if you need more information, you can contact us. Looking for ideal Copper Material E-cigarette Starter Kits Manufacturer & supplier ? We have a wide selection at great prices to help you get creative. All the E-cigarette Starter Kits are quality guaranteed. We are China Origin Factory of Pure Copper Material E-cigarette. If you have any question, please feel free to contact us.